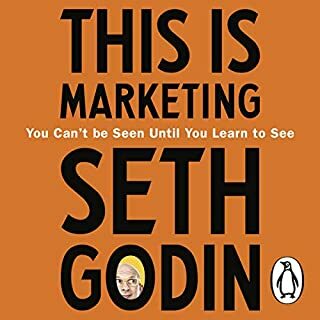 The words ‘marketing ‘ or ‘sales’ have never appeared my my job title; but this has been the most rewarding book of the year for me! I am a senior leader who reads a steady stream of leadership books and I got more out of this than any this year. This is a book about changing hearts and minds and the world that will benefit almost everyone.